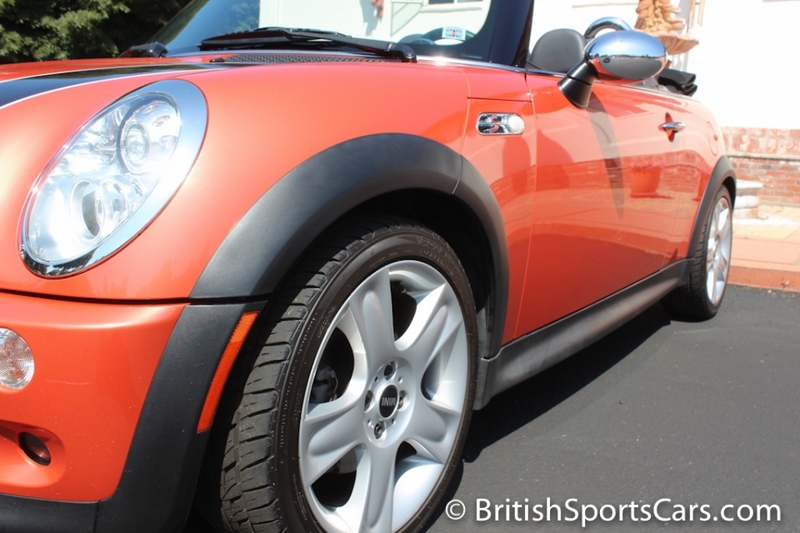 This 2006 Mini Cooper S is a longtime local car that we've known for many years. 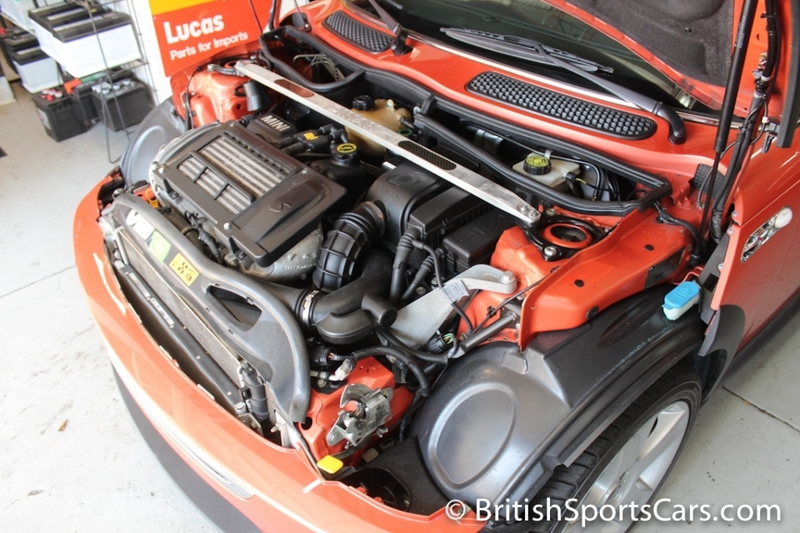 It's been fitted from new with a Dinan tuning package that really helps with performance. It's always been well cared for and mostly just used as a second car for nice weather days. It is in near-new condition, showing virtually no wear on the interior or exterior. 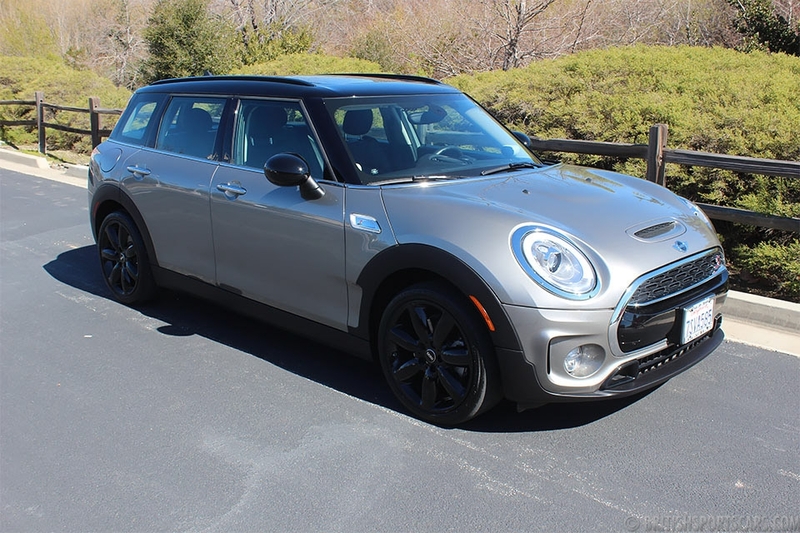 It's also very highly optioned, including heated leather seats, Harman Kardon stereo, reverse detection, and xenon lights. 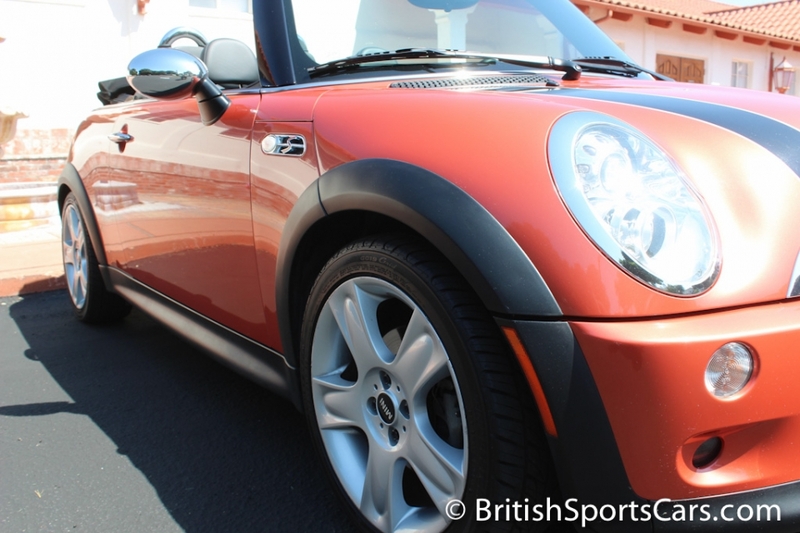 You will not find a nicer Cooper S on the market. It's fully serviced and ready to go, needing absolutely nothing. Please feel free to contact any questions you have.